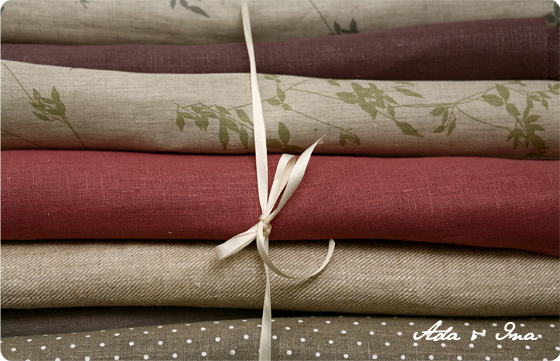 Ada & Ina is able to offer fire retardant service for all our fabrics. We have a service available for both domestic and commercial clients. These are instructions how to order fire retardant fabrics. We have made fire resistant curtains for schools, hotels, restaurants and other commercial clients. You can also order fire retardant bespoke curtains or blinds from us online, just choose flame retardant treatment in our easy configurator. Choose treatment method on our website and check prices here. 2. Texfin Oil and Water Repellent + Flame Retarding for Domestic Upholstery. 3. Fire Retardant Treatment for Contract Upholstery. Prices for treatments listed here.